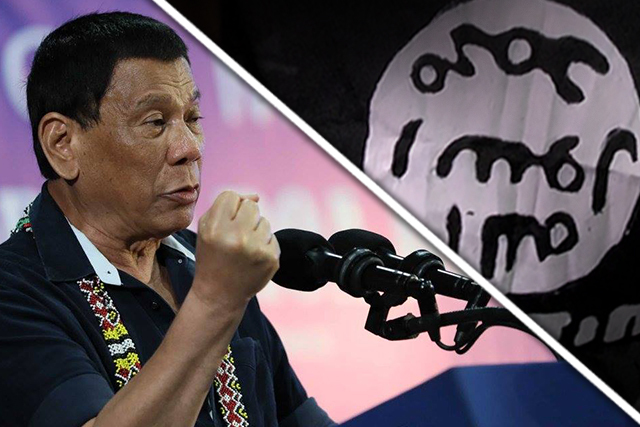 MANILA, Philippines — President Rodrigo Duterte is leaving for a historic visit to Israel in September. 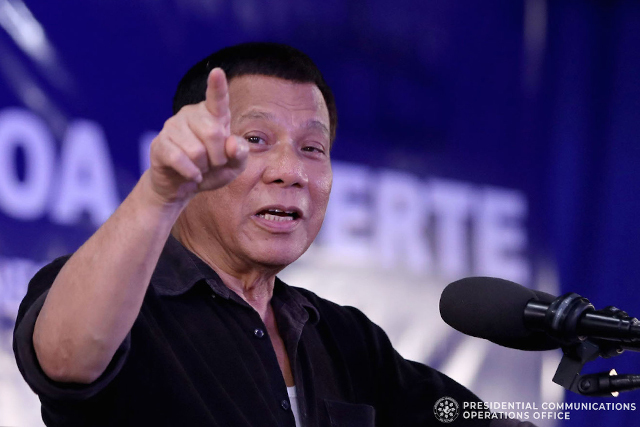 The official visit will be the first by a Philippine president since diplomatic ties were established 61 years ago in 1957, according to Presidential Spokesperson Harry Roque in an announcement on Tuesday (August 14). Roque said President Duterte and Prime Minister Benjamin Netanyahu are expected to hold discussions in the areas of labor, tourism, trade, agriculture, security, law enforcement and counterterrorism as well as other ways to enhance cooperation. The Chief Executive is also expected to meet Israel President Reuven Rivlin to discuss close historical and people-to-people ties between the two countries. Several agreements are also expected to be signed during the four-day visit. Joining the President in the visit is a business delegation representing different sectors of the Philippine economy. They are expected to participate in a business forum with President Duterte as the keynote speaker. Meanwhile, Malacañang seems unfazed by reports about human rights activists in Israel brewing a protest against President Duterte’s visit. “If they can persuade the prime minister to call of the visit, of course, we will call it off,” Roque said. Roque noted that the “historic event will highlight the enduring friendships between Filipinos and Israelis,” which began when President Manuel L. Quezon provided a sanctuary to an estimated 1,300 Jewish refugees who were fleeing the Holocaust when he opened the doors of the Philippines during the Nazi regime. As expected, the President will meet members of the Filipino community in Israel.